The world is filled with so much information ready to be learned. Here’s part two of the story I cut from the book. NSFW! 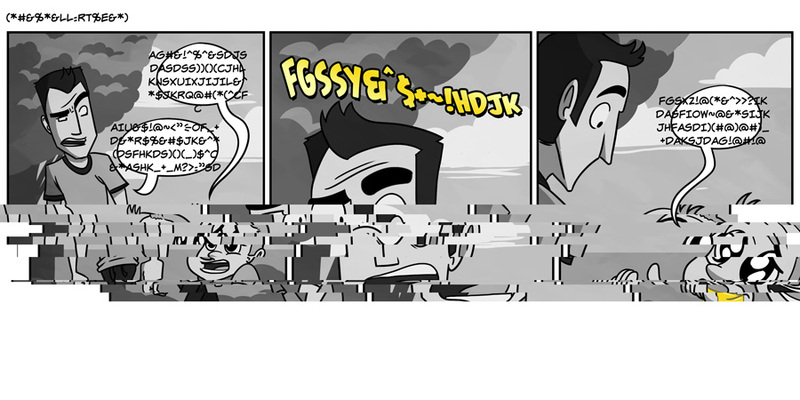 Also here’s the garbled comic from yesterday for those that didn’t get a chance to see it. Your lucky you read that from a book I had to find out the hard way. 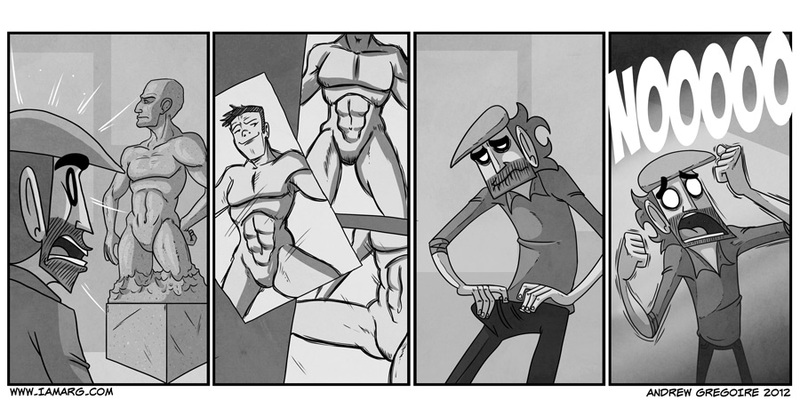 I am not ashamed to admit that this popped into my head when I read the last panel. A group of bears solving mysteries…… I can see it now. Google “Where the Bears Are” (semi safe for work) on YouTube. Either way someone is ending up smothered in hair. I bet it smells like honey. Teen Throbs, an absolute must read magazine right there! Love that pose ha ha! 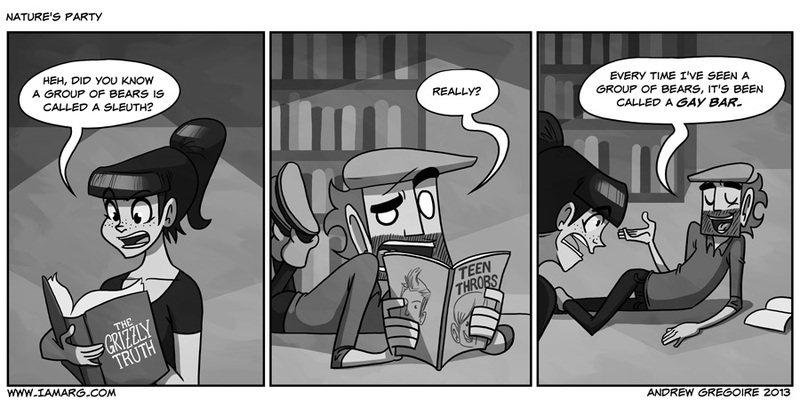 Incidentally, that copy of teen throbs he’s reading totally voted Zac Efron as number 1 for the year. Ick!